Theme: An image of the earth as a face with a thermometer coming out of it's mouth. 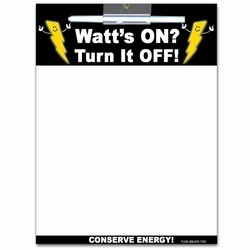 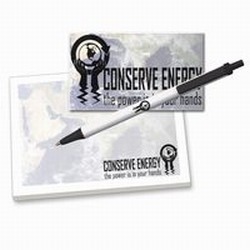 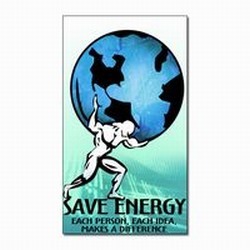 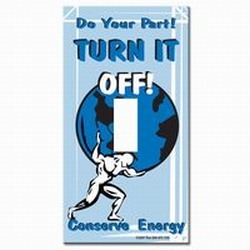 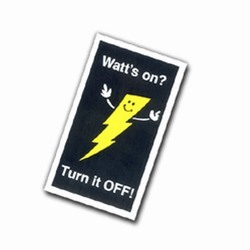 This reminds us to keep the thermostat at a reasonable temperature to save energy and conserve on our energy bills. 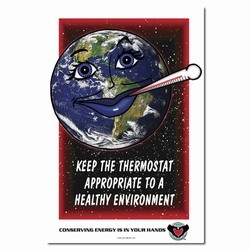 Message: "Keep the Thermostat appropriate to a healthy environment."